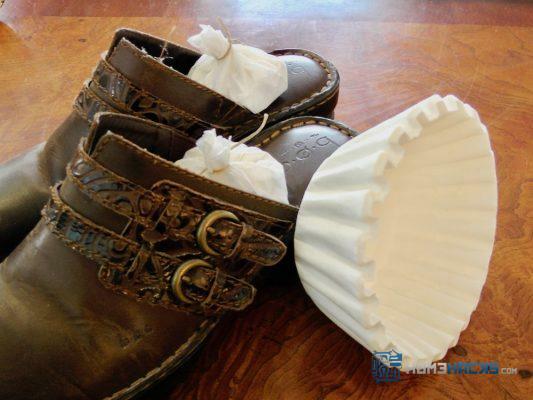 Use this coffee filter shoe freshener hack to keep your shoes nice and fresh. Fill a coffee filter with baking soda, tie shut with twine. 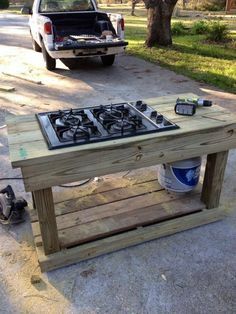 You can also put a couple drops of essential oil to bring it up a notch. Put the little baking soda filled sachets in your shoes overnight to absorb odors.